2/18 Contract pending waiting on final signatures. Great opportunity in the Longfellow neighborhood. 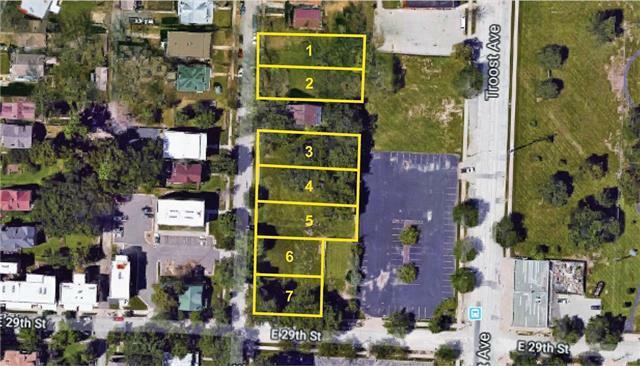 Seven residential lots for sale. "Lot 7" approximate dimension is 50' x 138'. The Seller is looking for single family homes to be built on lots 1-4 and would consider multi family (as allowed by R-2.5 zoning) on lots 5-7. All lot dimensions are approximate. The owner will be going through a re-plat process on the lots to the approximate size listed. The transfer of property can occur once the process is complete.